Bowtech Products Ltd., a global market leader in subsea vision systems,releasesthe6th generation of their color and monochrome tooling cameras with 720 TV lines with improved light sensitivity. As part of Bowtech’s continual product improvement strategy, the monochrome LCC-700 has been superseded by theLCC-720 and the color L3C-650 is superseded by theL3C-720. 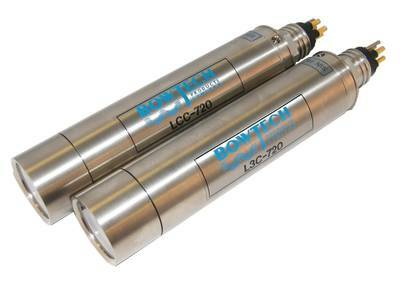 Bowtech’s LCC and L3C cameras have been on the market for almost 20 years. The first cameras, which were state of the art at the time, had 380 and 350 TV lines respectively. As camera technology has progressed over the years the cameras have been upgraded, as significant increases in performance were proven, to ensure that we continue to deliver the most up to date and reliable camera technology to our customers. 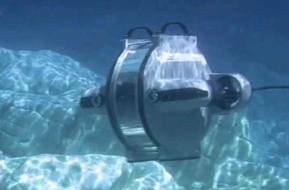 These sensitive, higher resolution cameras are manufactured in a Titanium housing with Sapphire glass ports and are rated for use to 4,000 meters ocean depth (with a 6,000-meter option). They have proven extremely popular with customers with 1,000’s of cameras from this range delivered for use in many underwater industries and applications.